Ok, I am finally jumping in and joining Teaser Tuesday, which is run by Miz B. Grab your current read. Let the book fall open to a random page. Share with us two (2) sentences from that page, somewhere between lines 7 and 12. 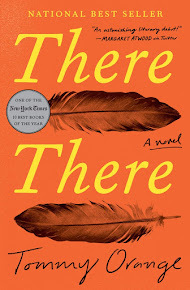 You also need to share the title of the book that you're getting your "teaser" from so that people can have some great book recommendations if they like the teaser you've given! (page 62) "Bintou! you did it with him?" "Yeah keh. He's got me under his skin now. He can't live without me." 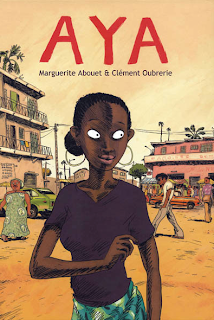 This is a graphic novel about teen age girls living in Abidjan, Ivory Coast. Feel free to grab the logo and do your own Teaser Tuesday. Your lovely blog has been awarded, Helen!